To succeed you must believe you can. What a privilege it is when your passion, becomes your career. 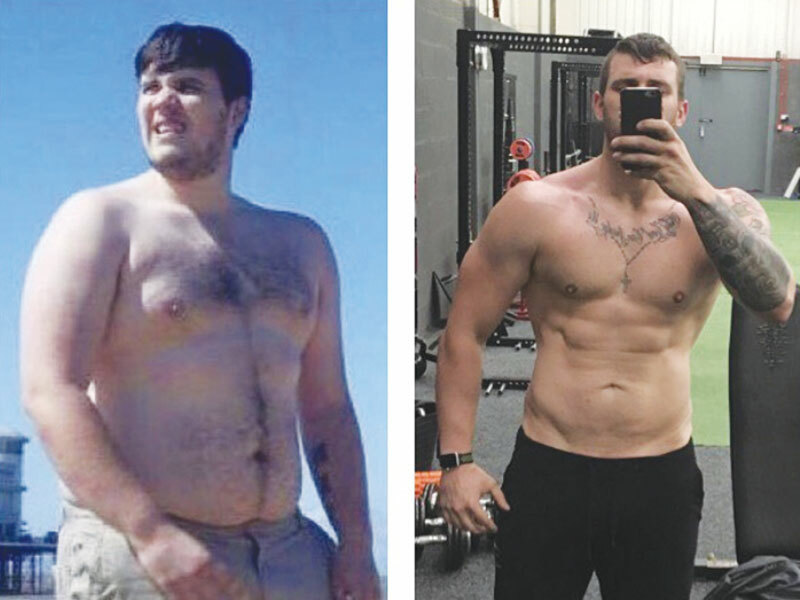 I’ve changed my life through fitness, starting in 2012 when I was 23 stone, and the only bar I knew was the type that served alcohol. Then I found Caveman Training and went on to lose 9 and a half stone, slimming down to 13 stone. 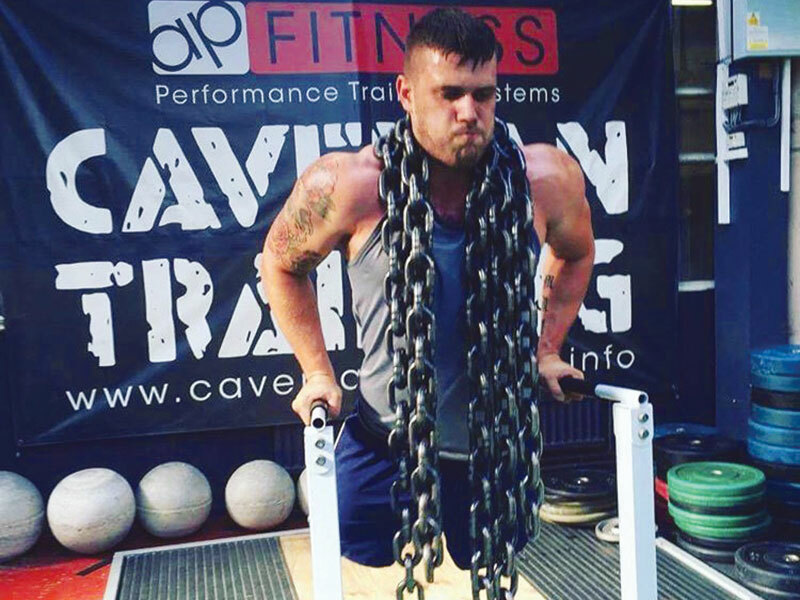 Caveman Training’s guidance then pushed me further, to be the strongest version of myself – gaining 3 stone in muscle, where I am still refining, pushing and learning to this day. During this time I completed my fitness courses, so I can help people achieve their goals like I did. I want to share my knowledge, determination and desire to succeed with my clients. The most rewarding part of my career is not my success, but yours. Helping my clients strive towards their ambitions, is what I endeavour to achieve everyday. So whether you want to lose weight, tone, lift heavier or just be a healthier happier you – I will make that happen. Everyday is a personal fitness goal for me, I like to keep myself fit and active and make the most out of every session I do. I’d love to one day step on stage and compete in a physique competition or I’d like to step into a boxing ring to fight. After training for a year in Caveman classes, I went on to do my Level 2 Gym Instructor and Level 3 Personal Training courses. 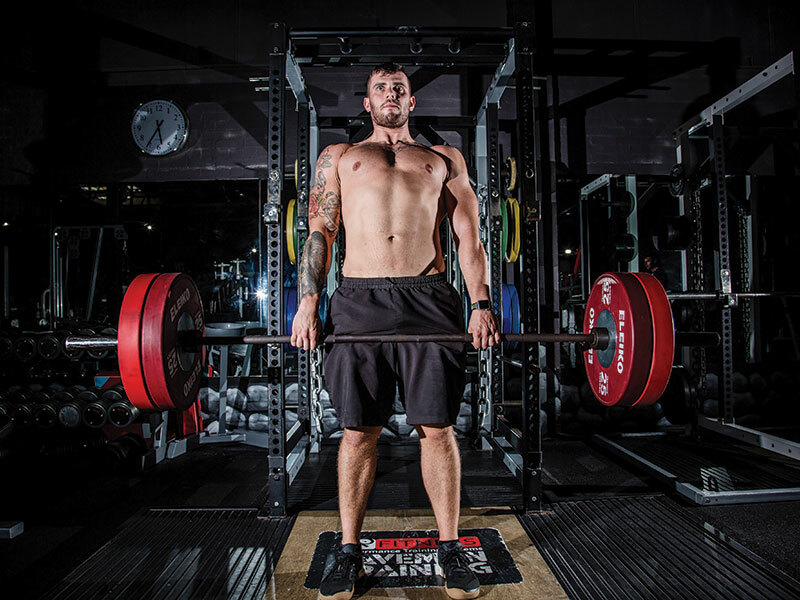 Since passing I have been working within Caveman classes, setting up classes each week and transforming clients through personal training sessions. Mentored Cave members on various 8 week challenges.